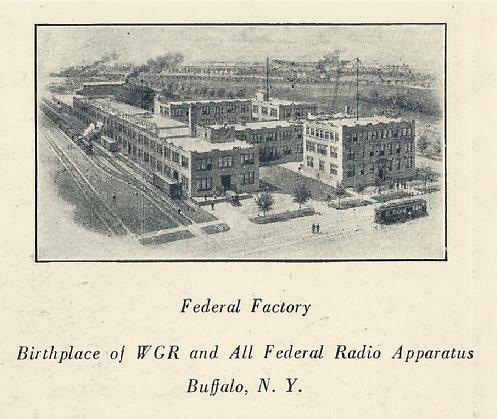 Forgotten Buffalo: Historic & Hip...An Urban Explorer's Guide to the Buffalo-Niagara Region: Unique Landmarks, Historic Gin Mills, Old World Neighborhoods, History, Nickel City Oddities, Tours and More! All contents of this site © 2014-2015 by Forgotten Buffalo. Some images and text used throughout the site are protected by individual copyright holders. No content may be copied or reused without written permission from Forgotten Buffalo. Please contact us at ForgottenBuffalo@aol.com with questions or comments.